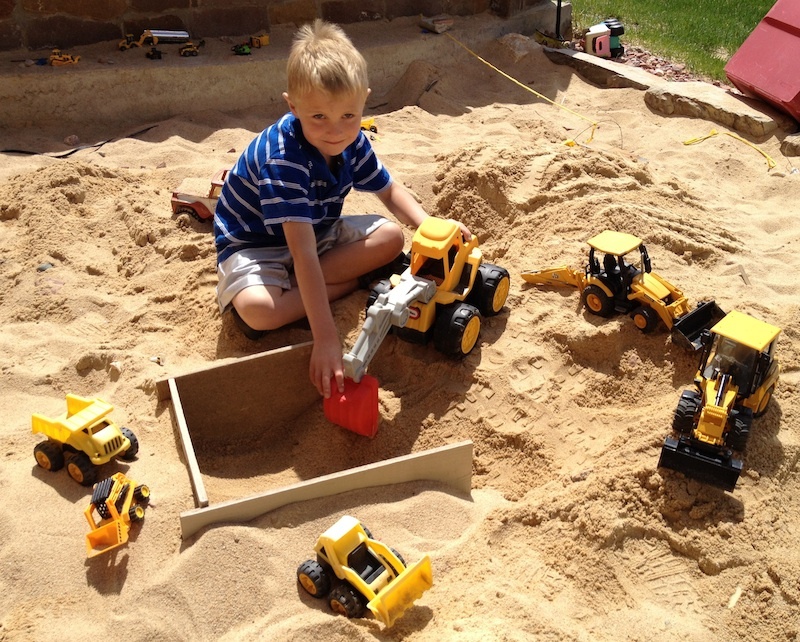 Luke’s day now consists mostly of watching these men work, and then going and mimicking their work in his own giant sandbox. At lunch today be informed us, “It’s O.K. To go to lunch, my workers are at lunch right now too. I have ten workers, you know.” He’s the foreman of his backyard construction site and gives us daily reports at dinner of his workers progress each day, in creative detail. 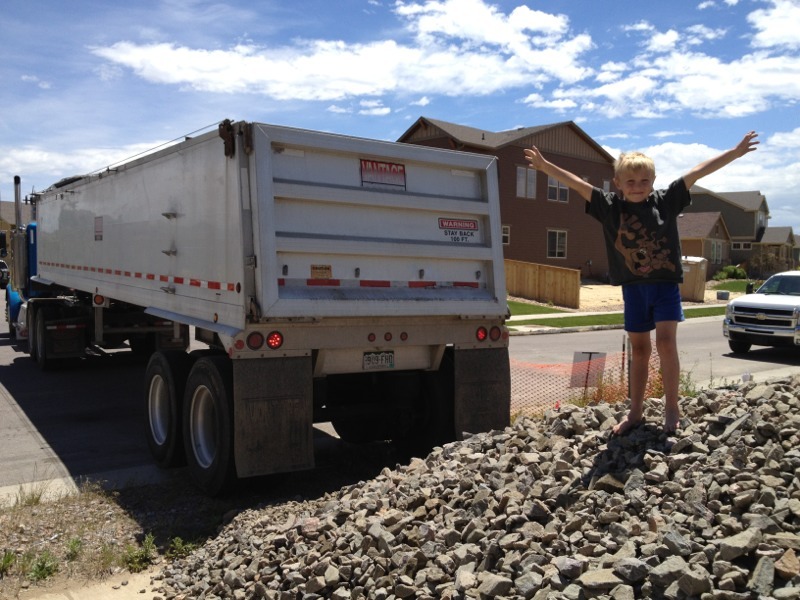 You can only imagine his sheer excitement when a huge truck arrived today and dropped off two massive piles of rocks next to our house! 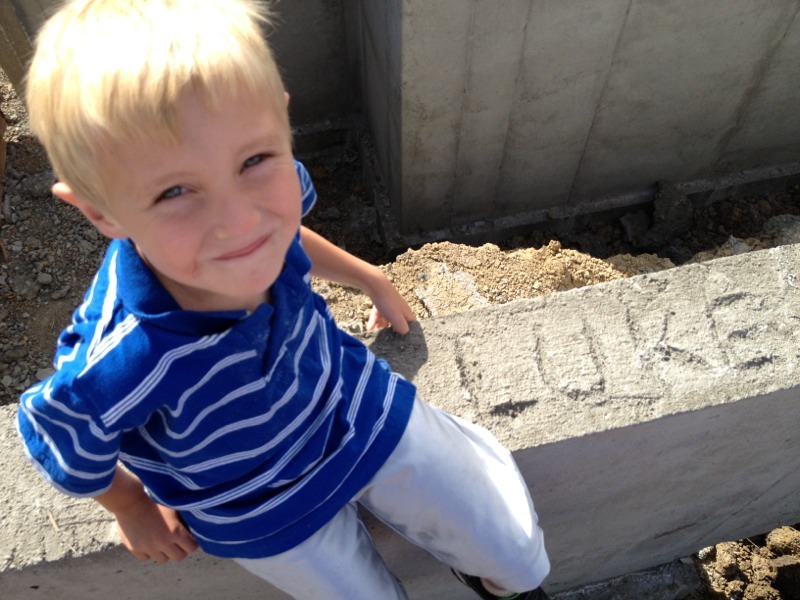 He loves imagining the house that will be built upon this foundation. 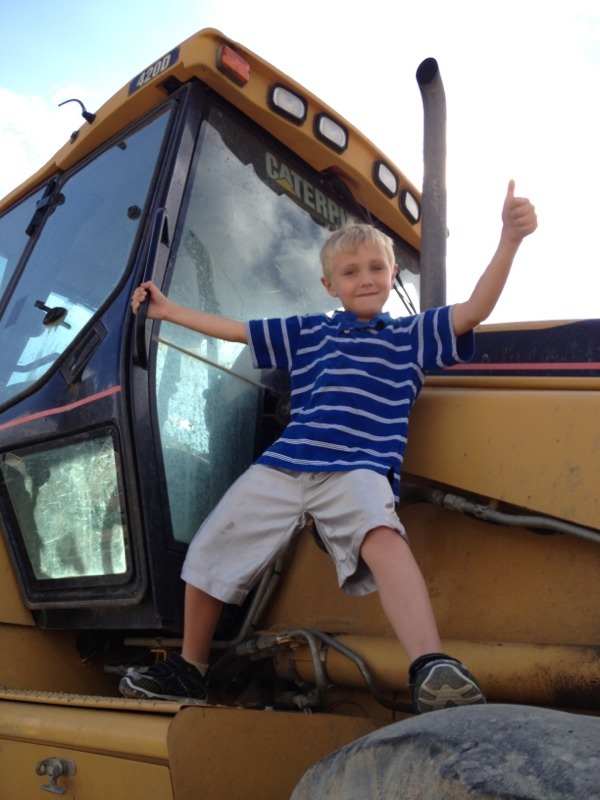 As I watch this boy of mine, I too wonder… What will HE hold up one day? What will be built upon his life? Some of his accomplishments and how God uses him, I will get to see, much may be after I’m gone. Such is parenting some times. My mom left to meet Jesus about the time Kidology started, but it was built upon the foundation she built into me. Kidology is as much her accomplishment as it will be mine – for I am the result of her tireless teaching and training (and patience!) as a young boy who showed giftedness and passion (mixed with hyper activity!) for kids ministry. As did my dad, who is still an active encourager and adviser. 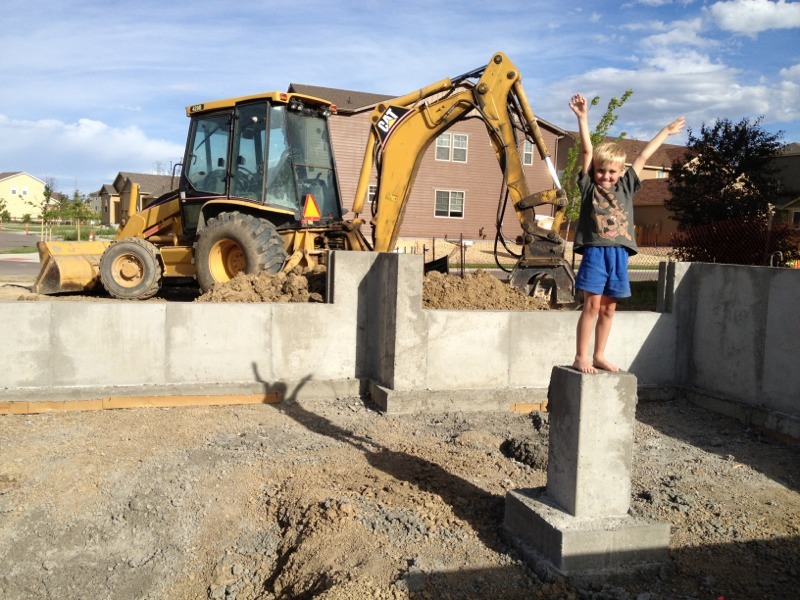 As much as my boy loves watching this house going up and building imaginary houses in his sandbox, I love the job of building a boy. It is hard, and it is fun. It takes intentionality and spontaneity. It takes love and creativity. 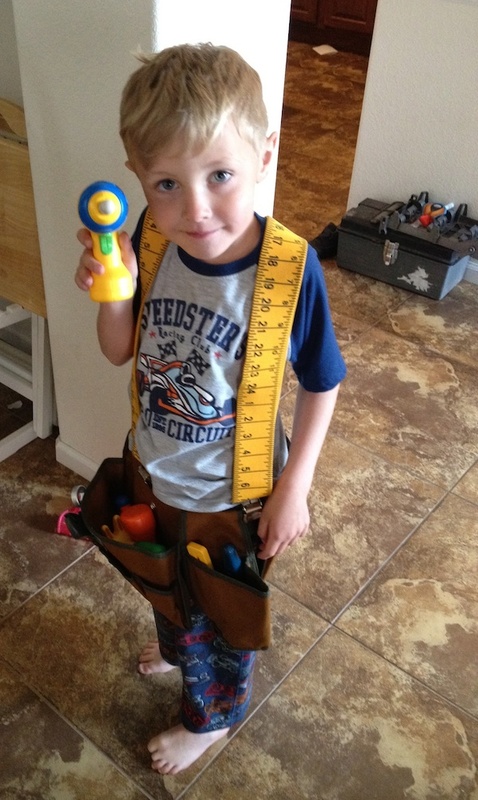 My legacy will not be a website or a church or a book or a curriculum – it will be this boy, so I am devoted to building him, daily. You were like a brother to me!!! !